'Thor: Ragnarok Prelude' review: Why don't you just re-watch the movies? – AiPT! 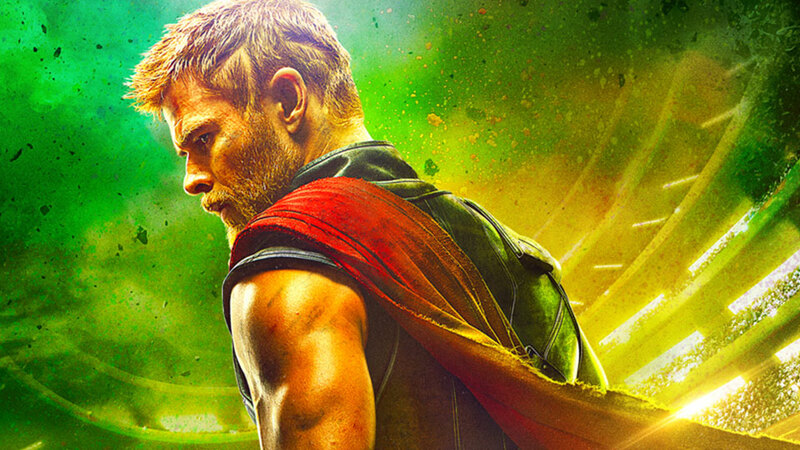 'Thor: Ragnarok Prelude' review: Why don't you just re-watch the movies? Marvel Studios’ newest Thor installment, Thor: Ragnarok, opens in theaters next month, which means the publishing arm of Marvel has to release yet another prelude book. These exist purely as corporate tie-ins, with a two-to-four-issue miniseries packed with a handful of older comics to give readers a taste of the stories a film is based on. The Ragnarok one is no different, and is easily dispensable. The four-issue “prelude” is nothing but a re-telling of the two most recent films starring the Hulk and Thor. The first two issues rush through the plot of The Incredible Hulk, a nine year old movie that was the last time Bruce Banner had a solo outing. Louis Leterrier’s film, written by Zak Penn, was mostly a forgotten part of the MCU until William Hurt showed up out of nowhere in Captain America: Civil War as Gen. Thaddeus Ross. Will Corona Pilgrim is tasked with cramming the events of a 112-minute movie into 44 pages, with uninspiring art from J.L. Giles. Next up, Pilgrim and Giles re-tell the events of Thor: The Dark World as quickly as they can. So much action is crammed onto these pages that there’s often pages with nine panels. It doesn’t add anything to the film and it doesn’t look like Giles made any attempt to make his figures look like the actors in the films. Who knew Liv Tyler and Natalie Portman looked like the same person? Thor: Ragnarok – Prelude is a really pointless book, meant to attract an unsuspecting Barnes & Noble buyer thinking that it might be an actual prequel to the movie. But instead it’s just a quick summary of the events of The Incredible Hulk and Thor: The Dark World. This is an incredibly brazen cash-grab, just like the Spider-Man: Homecoming prelude was. You can save $15.99 by just watching the movies or reading the synopses online. Nope, this "prelude" to Thor: Ragnarok is nothing more than a quick synopsis of The Incredible Hulk and Thor: The Dark World. Nothing to see here. At least there's a classic Walter Simonson Thor issue included. Pointless and screams cash grab. Unlike the Doctor Strange prelude for last year's Fall Marvel movie, this book offers nothing new if you've already seen the movies.